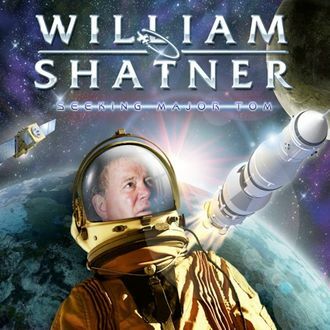 Holy Shatner! The former Captain Kirk has another covers album on the way, Seeking Major Tom, with an assist from Asia’s John Wetton on this track. Can you really call it singing, though?